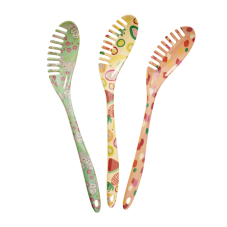 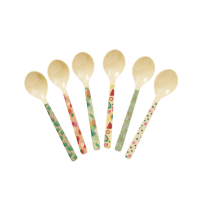 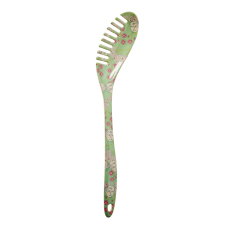 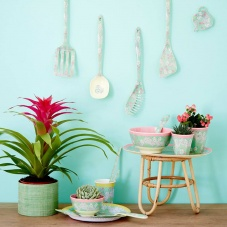 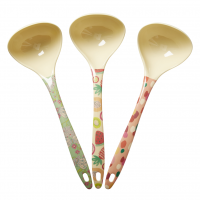 Colourful melamine pasta serving spoon from the new Today Is Fun Print collection by Rice DK. 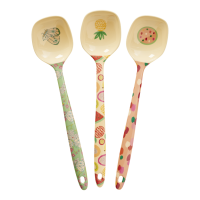 Brighten up your kitchen with these "pasta spoons". 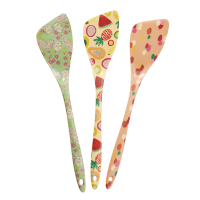 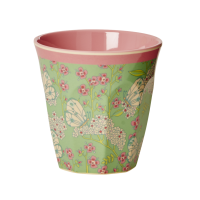 Melamine is an excellent choice if the tool you're using will be in contact with non-stick cookware. 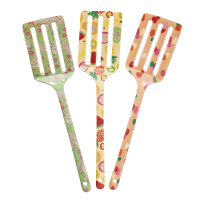 Kind to non-stick, yet sturdy and heat-resistant. Let the "fingers" of this pasta spoon lift the strands of spaghetti, fusili or linguine from the pot and into a waiting bowl.